Happy Birthday to Bob Marley! His music is timeless and his important message for humanity shall live on forever. His lyrics truly touch my soul and I thought I would share the lyrics of one of my favorite songs “Sun Is Shining.” Maybe the lyrics will protect you from the winter chill by warming your heart! Bob Marley’s music and profound messages to our soul will always SHINE ON! In honor of his birthday, play this song and spread some love and SUNSHINE! 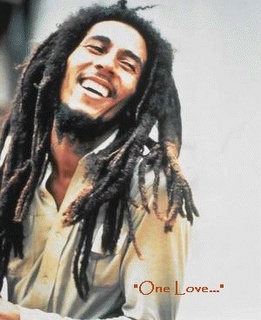 Bob dreamed of a world of peace, love, light, compassion and united harmony! Let’s do what we can TODAY and moving forward to grant his wish! It’s OUR wish! After all, it is his birthday! BE SELFLESS AND FIND YOURSELF!